Children are curious beings, and at this stage in their lives can be fundamental in developing their personality and identity in later years. Creativity and imagination is always a good trait to have and can be essential regardless of the career path your child may choose. 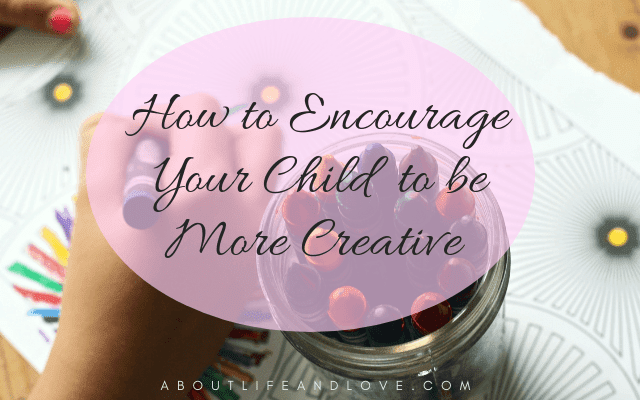 And there are many things you can do that will not only encourage imagination and creativity but can also be activities to further strengthen the bond between you and your children. Reading is one of the ways you can expand and encourage your child’s imagination. You can do this by reading to them before bed and letting them choose which books you should read next. You can even gift them books every birthday, that way they will have a shelf full of books that commemorate their childhood and teenage years! Letting your children read whatever they want might seem worrying but let them choose what they want to read. They can improve their reading skills and can form their own opinions on the books. Of course, it’s understandable to be worried that your child will be exposed to literature not fit for their age, but so can restricting what they can read. As parents, you may want to always keep your children close, for their own safety and for your own presence of mind. But letting them wander and play (while still keeping an eye on them) can let your children’s imagination grow and will help them become independent teenagers and adults. Sheltering them too much may prove harmful in the future if they become too reliant or afraid to try new things. Letting them wander and befriend children their age can also improve their social skills. These are great places for your child to explore and interact with other children their age. 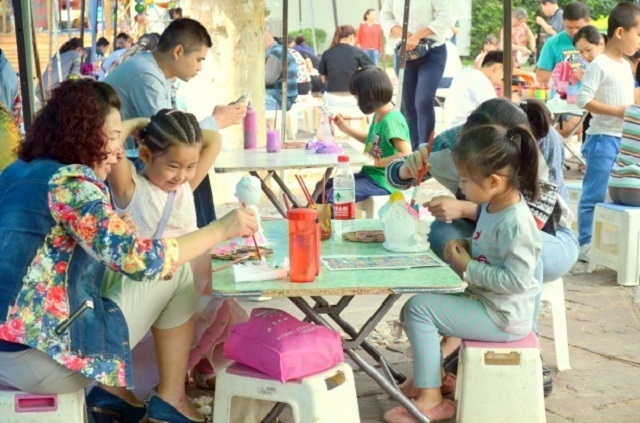 You can also meet other mothers and fathers and exchange advice on how best to raise your children creatively. These classes also allow your child to become exposed to children their age with whom they can interact and develop their social skills. Being in public surrounded by other parents and their children can also expose you to certain worrying circumstances. If you notice something out of place such as signs of abuse, it may not be a good idea to get involved directly, but you can certainly seek child abuse help from professionals. After all, another family’s business is none of your business, but you cannot simply walk away. Just as sheltering your child too much or restricting what they can or can’t do can be harmful to their future development, forcing them into things they may not like can be just as bad. Spend time with your children and find out what they love to do and where their interests lie. Once you figure this out, you can then tailor your activities to suit their interests rather than the other way around. That way you can both enjoy the experience, and you can strengthen the bond between you and your children. The last thing you want is for them to hate doing something because they were forced into it. A child’s early years are fundamental in their development and can be a great time to bond and strengthen that parental relationship. By partaking in creative activities and spending quality time together, you can set up the foundations for a creative and trusting relationship with your child.